Mixed Martial Arts is gaining more and more fighters as the years pass by. No wonder why fans got some new Brazilian fighters to watch out for in the future. With Anderson Silva, Jose Aldo, Mauricio Rua, Cristiane Santos, Ronald Souza, Rafael Cavalcante, and many more, fans can say that there’s no shortage of Brazilian champions in MMA. 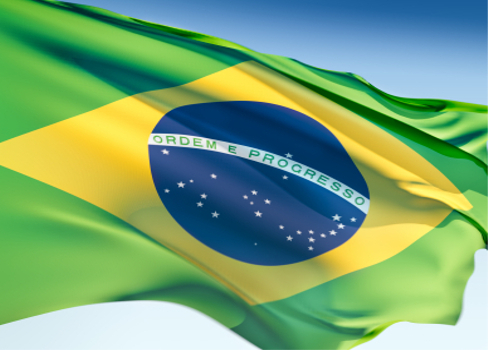 And this year, MMA could welcome even more Brazilian fighters to shine in international rings. Below is a list of the emerging talent to keep an eye on this 2011. Born in Paraiba, Antonio Glaristone was involved in one of Brazil’s best fight in 2010. He got a unanimous decision win over Igor Fernandes last November 13, garnering an applause to all who witnessed the fight, including Anderson Silva, Junior dos Santos and Antonio Nogueira. Boasting an excellent striking skills, Glover Teixeira is considered a top fighter operating in Brazil. Last 2009, he submitted almost all of his opponents en route to winning the 2009 Abu Dhabi Combat Club Brazilian Trials. 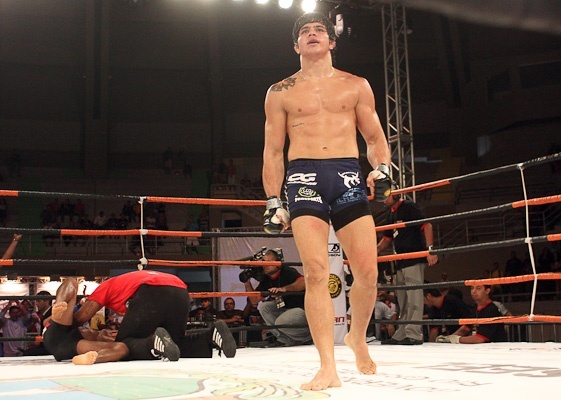 Last year, Erick Silva showed a great versatility by becoming the first-ever Jungle Fight welterweight champion. In July, he scored a technical knockout over Jose Gomes de Ribamar. 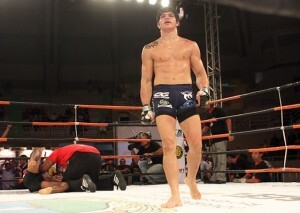 Then last October, he won the belt by submitting Gil de Freitas and Francisco Ayon. With a strong ground game, Francimar Barroso proved that fighters under 155lbs aren’t the only one Andre Pederneiras’ team has to show. He is a very strong fighter with a knockout-heavy resume. 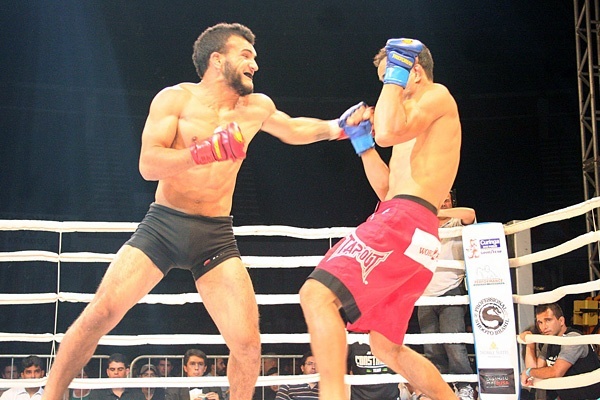 A native of Paranagua, John Lineker has a hyper-aggressive Muay Thai skills. 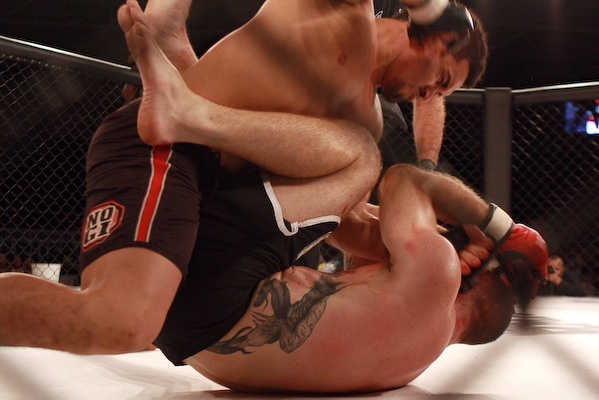 He stole the show at Shooto Brazil 18 last September by submitting Alvino Jose Torres with a rear-naked choke. Albeit Fighting Insider can’t say who among them can step inside the Octagon this year, we can conclude that the MMA industry is in for more up and coming Brazilian champions.